Curtis Lane founded MTS Health Partners in 1999 after recognizing the value that a dedicated healthcare-focused financial services firm could offer the market. WindRose Health Investors (formerly MTS Health Investors) initially operated under the MTS umbrella alongside MTS’ investment banking business but subsequently spun out as an independent organization. Mr. Lane uses his position as Founding Partner of both WindRose and MTS Health Partners to build relationships with leading healthcare businesses that add value to WindRose and its portfolio companies. Today WindRose manages over $1.4 billion in assets and invests in companies that deliver cost-effective products and services within the healthcare industry. Prior to founding MTS, Mr. Lane led the healthcare investment banking group at Bear Stearns and worked at Smith Barney. Mr. Lane presently serves as a Director of Avadyne Health, Inc., Kolmac and Medical Knowledge Group. Philanthropically, Mr. Lane has been active in numerous charitable organizations. He is the Chairman of the Executive Advisory Board of the Leonard Davis Institute for Health Economics (http://ldi.upenn.edu/) at the University of Pennsylvania and is a Founder’s Council Member of United States of Care (https://unitedstatesofcare.org). USofCare is a bipartisan, grassroots effort to determine how to provide access to healthcare for all Americans. He is actively involved with The FH Foundation (https://thefhfoundation.org/) – a patient-centric nonprofit organization dedicated to raising awareness of all forms of Familial Hypercholesterolemia through education, advocacy, and research. Familial Hypercholesterolemia is a dominant genetic condition that limits a person’s ability to eliminate cholesterol. 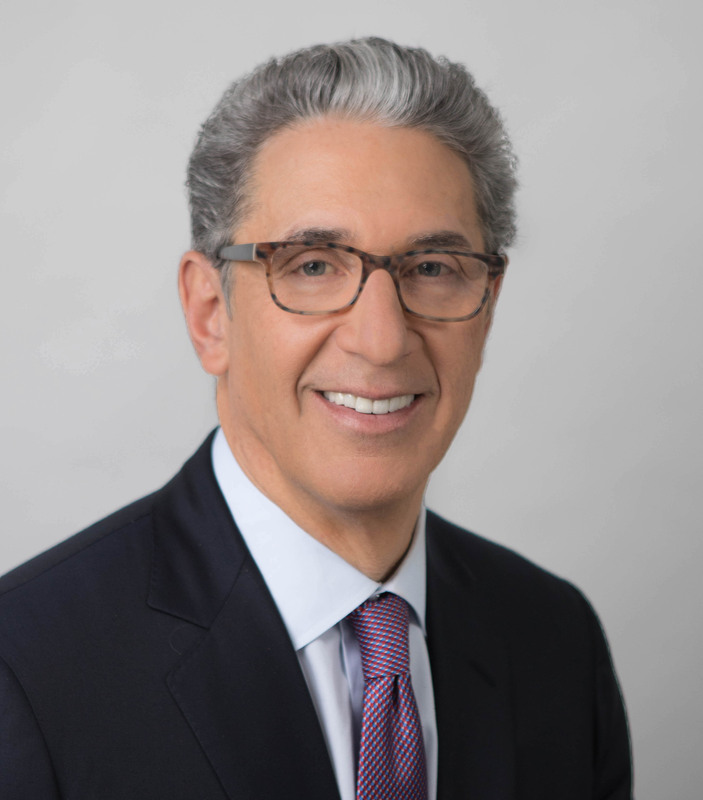 He is an Emeritus Board member of PENN Medicine and formerly sat on its Executive and Finance Committees and was also a Director of the Wharton Undergraduate Executive Board. Mr. Lane graduated from the University of Pennsylvania in 1979 and earned his Masters of Business Administration from The Wharton School in 1980.